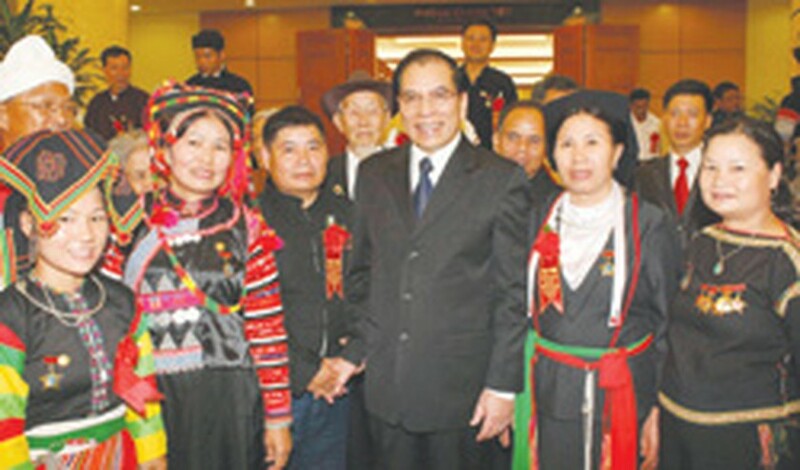 The first ever national ethnic groups Congress opened Wednesday at the My Dinh National Conference Center in Hanoi, welcoming 1,700 ethnic minority representatives and 429 other guests. The conference aims to encourage ethnic groups to continue enhancing solidarity, self-reliance, self-motivation and creativity in order to promote socio-economic development and sustainable growth in mountainous and remote areas. 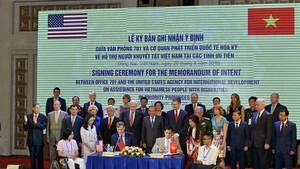 The Government and Communist Party see the conference as an opportunity to reinforce its policy of unity and solidarity among all of Vietnam’s 50-plus ethnicities.